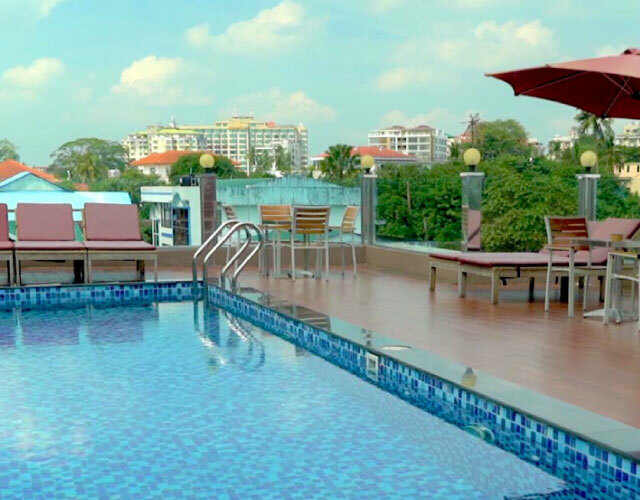 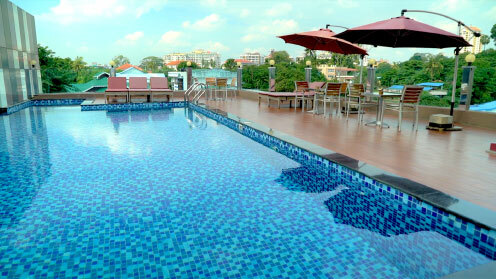 Modern fully equipped Hotel & Serviced Apartments conveniently located near downtown Yangon in a quiet neighborhood where you will feel like home in our fully serviced suites with kitchen & laundry facilities and be surprised by the breathtaking views from our rooftop pool while enjoying the delicious cuisines from our restaurant & bar. 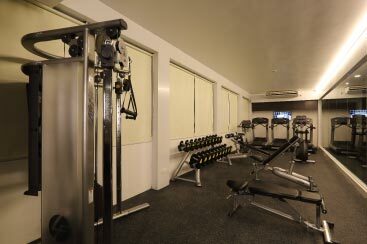 If you are ready to sweat, our fully equipped gym is also there for you. 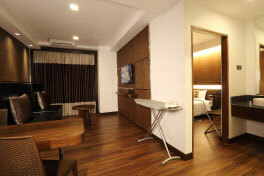 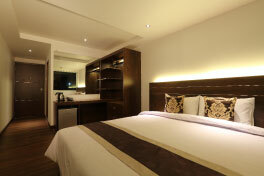 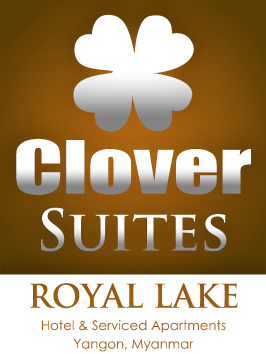 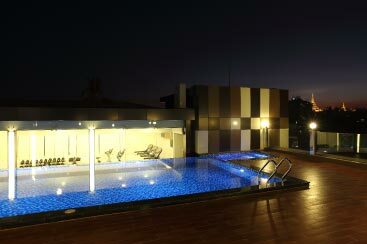 Enjoy luxury at Clover Suites Royal Lake with incredible value. 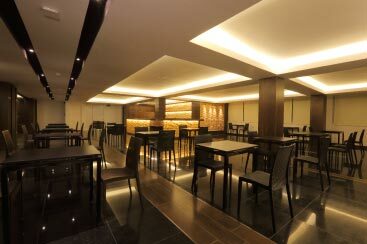 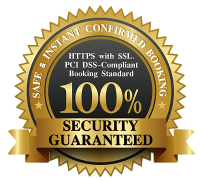 Current rates are 40% off on our regular rates plus 15% off on our Myanmar & Japanese Menu.